The Archieve is hosting a Creative Writing workshop titled “Writing Fiction” for you all fiction writers out there! 3rd Creative Writing Course with Hayley Doyle! Hayley Doyle, the creator of Creative Writing Dubai is back with a 3rd Creative Writing course which will be starting in just a few days! 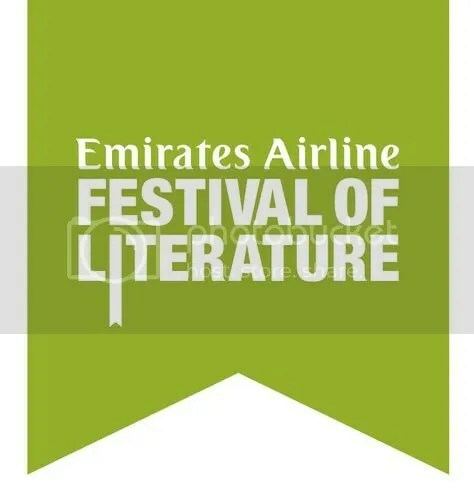 Giveaway 2014: Emirates Airline Festival of Literature tickets! With the 2013 Emirates Airline Festival of Literature finally here; The Untitled Chapters team is pleased to announce that we will be doing another giveaway!